You don't have to melt in the summer and freeze in the winter when a simple phone call to Air Comfort Solutions could solve the problem. We are a family owned and operated business with over 30 years’ experience in the heating and air conditioning industry. We have committed to our customers in McKinney, TX on creating long-term relationships by providing quality air conditioning service, air conditioner installations, and a/c sales at a fair and competitive price. 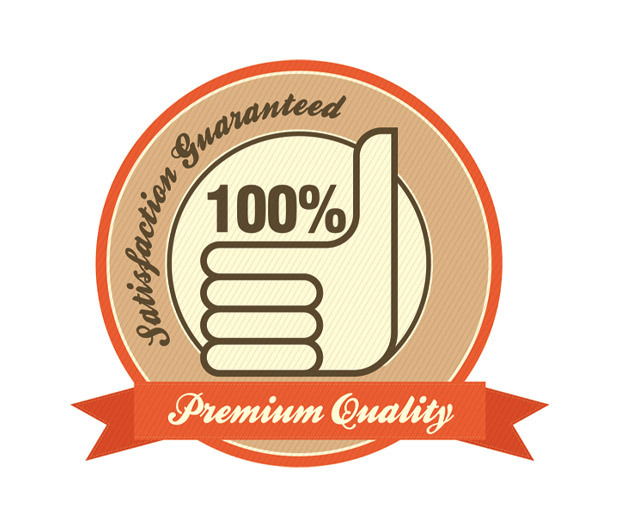 We also stand behind our work with a 100% satisfaction guarantee on everything we do giving you the peace of mind you need in knowing you made a good decision. Our complete heating and a/c services include; but not limited to, air condition repair, heat service, HVAC maintenance, ac repair, & new air conditioner system replacements. 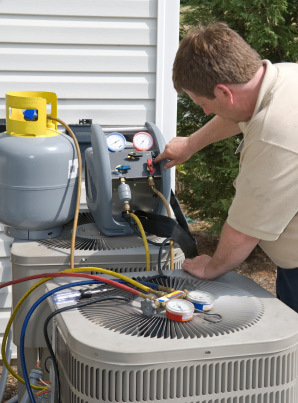 We are authorized to service & repair all major brands of A/C equipment for both residential and commercial locations throughout McKinney Texas. If your home or office isn't keeping you warm, give us a call. Making you comfortable and cozy is our top priority, and our technicians are specifically trained to effectively diagnose and fix your heater problems to get you back up and running in no time. 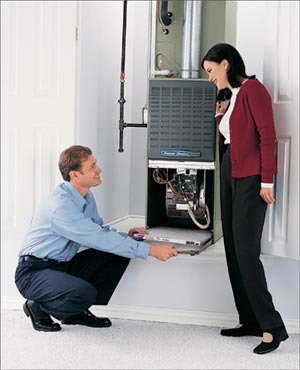 We offer comprehensive heating repair services and our residential service calls only $49.95. We always discuss repair costs with you and get your approval up front so that you're never surprised with higher than expected heating repair cost. We strive to do the job right the first time, but if you are not completely satisfied with the work we have done we want to hear from you. We are not happy until you are completely satisfied with our service. 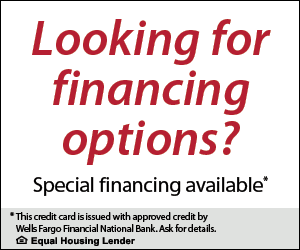 We will schedule an appointment to resolve any issues you may have with our ac repairs, service, or installation. 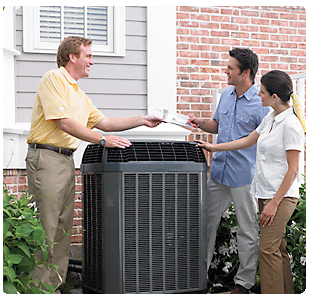 We offer residents throughout McKinney with air conditioning and heating service solutions. Should you need to replace your equipment we carry a complete line of major brands to include; but not limited to, Trane, Rheem, Ruud, Bryant, Carrier, Goodman, and Amana.